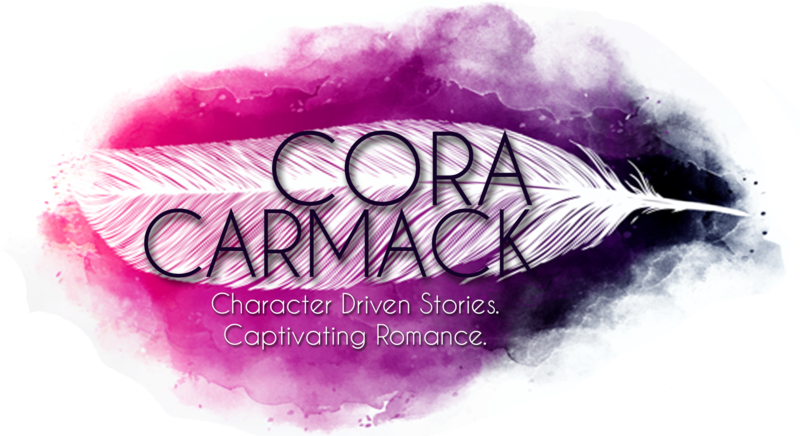 Cora Carmack / The One with the First Bonus Scene! Eeeeeek! Love it!!!!!!!!!! Can’t wait for more. AAHHHH!!! I love it, Cora!! Garrick you’re so fine! I wish that preorder is available internationally it seems to say not. Loved this! Huge Garrick fan. Awww. I’m sorry. Where do you live? AWESOMENESS!!! CAN’T WAIT TILL IT COMES OUT!! Glad to be one of many visitants on this amazing web site :D.
Everyone loves what you guys tend to be up too. This type of clever work and coverage! Keep up the very good works guys I’ve incorporated you guys to my own blogroll.